Great building parcel with access to a private boat launch, just east of Thompson Falls. Level building site, great views, paved road, water and power adjacent, septic approved. 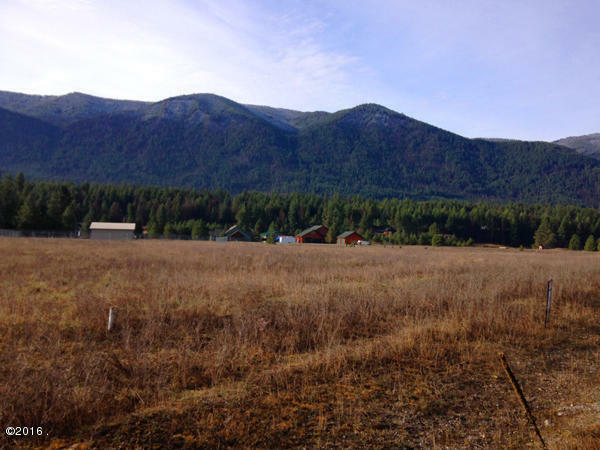 Great home site or recreational parcel!